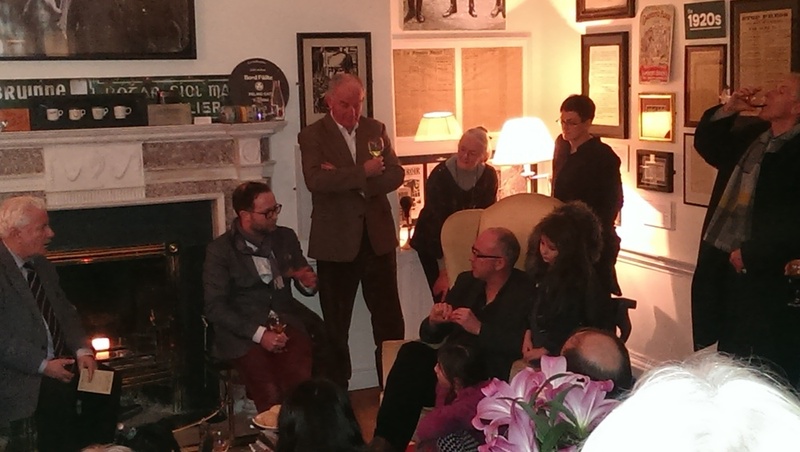 In this Blog you are going to get to meet the people behind the Little Museum of Dublin. Find out more about who we are, what we do, and how we do it. The objects in the Little Museum run from famous to infamous, fascinating to funny. But just like the City of Dublin, the single greatest resource the museum has is people. It is the people who work in the Little Museum that bring it, and the story of the objects inside, to life. Since I am the author of this Blog you get to meet me first. 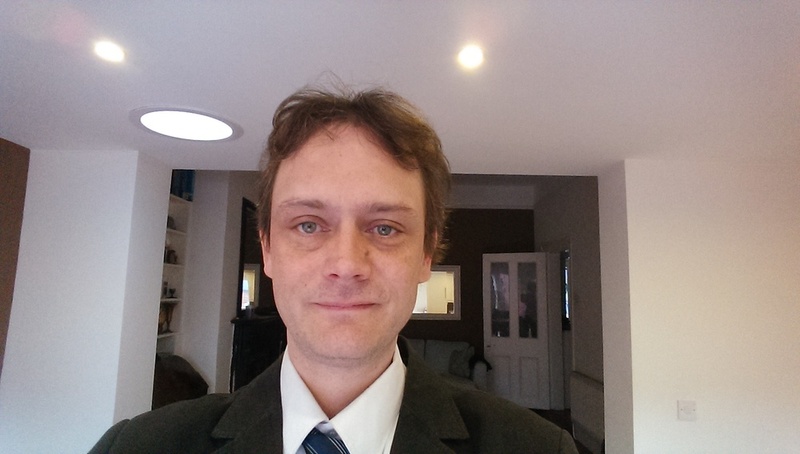 I am Alan Roche, the Digital Marketing Manager for the Little Museum. I joined the museum in this role in late 2014. I first encountered Simon O’Connor and Trevor White back in 2010, when I volunteered my help in setting up the museum. Upon my return last year I found a place that felt distinctly like a big museum. In particular there are a huge number of activities going on in the museum now, that were only hopeful ideas back in the early days. In an effort to familiarise myself with how the museum has developed I am attending many of the events, exhibitions, concerts, lectures and more (phew) that the museum now offers. That was how I found myself at the first #SantaRitaConcert of 2015. There was a definite sense of trepidation behind my expectation, because you can count on the fingers of one hand the number of ‘concerts’ I have been to in my life. And you can count on the fingers of no hands the number of concerts I have been to where a girlfriend or relative was not involved in encouraging me to go. 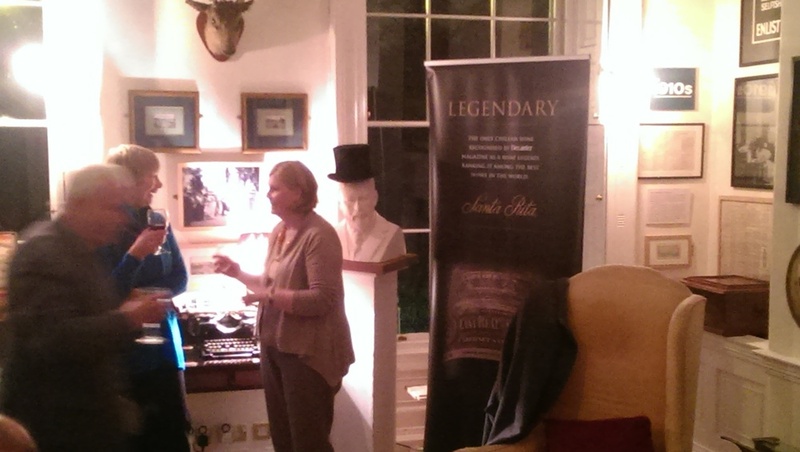 Before the music there was a wine reception, where guests were treated to some of the finest wines that Santa Rita has to offer. In order to fully engage with the experience I felt that I was duty bound to savour the rich flavours. After a first glass, I was almost irresistibly compelled to try a second. Am I successfully communicating what a tough gig this job is? 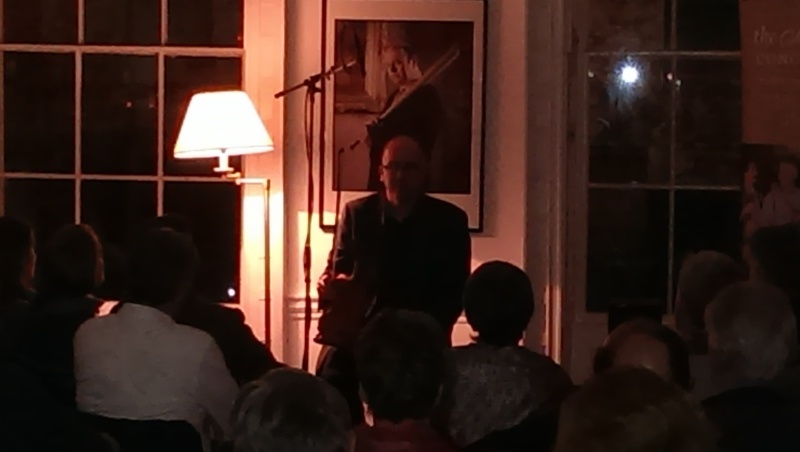 Toner explained that he was very excited as it was his first solo gig in 20 years, he also said that he had decided some time ago that he would like to play in The Ireland Funds Gallery in the Little Museum, pointing out that the acoustics of the room made it a great space for music. He was not kidding about the acoustics. The building was built in an era when homes would regularly host relatively large musical gatherings. The ceiling of The Ireland Funds gallery is so high that it makes changing lightbulbs an epic undertaking. Despite the size of the room the sounds that Toner and his fiddle made filled the air full of the pitches and twists of jigs and reels, a distinctly ‘bluesy’ ceol trad piece that was entirely new to me, and what Toner described as traditional English music – which was distinctly Irish sounding to my untrained ears, but with a few too many notes. Similar to Irish music, but not quite the same thing. I thoroughly enjoyed it, so the time sped by. In my capacity as digital marketing manager I was grabbing pics and tweeting from the concert, which was quite a lot of fun. Although it was a little bit frustrating as I wasn’t able to Tweet the amazing music we were hearing. When the lights came up and the music ended the spell that Toner and his fiddle had cast was broken. As big as the room is, there was no way that Toner was getting out without an encore. But after that it really was over and the house filled with the hustle and bustle of happy guests as they spilled back out into a freezing City Centre. http://www.littlemuseum.ie/santaritaconcerts Or you can keep following these Blog posts!